Why you need a Project Planning Checklist? It’s easy to forget how simple things are often the most important ones. And I don’t mean this in a philosophical sense, no. Or at least not just it. This pearl of wisdom is true for everyday life, yes, but equally true if you are managing a project. One of those simple things that are easily neglected is project checklist / project planning checklist, particularly when we all know that projects don’t get completed by just following a group of tick boxes. However, make no mistake, my friend: you are beholding a powerful tool. You might be an experienced project manager or just starting in the fascinating world of projects but, if you are like me and juggling several tasks at the same time, you will certainly appreciate how easy things can fall through the cracks. Let’s do a quick exercise: when was the last time you went on holidays and forgot something at home? Or even simpler: when was the last time you went to buy groceries, made a mental note to bring salt, and bought everything else that you didn’t intend to except for salt? Exactly. That’s also why you need a planning checklist for your project. What does a Project Planning Checklist contain? 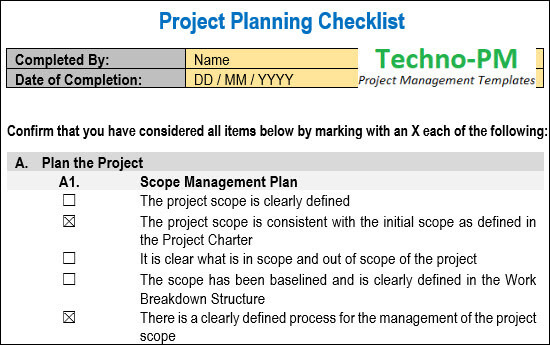 The sentences used in the checklist target the minimum controls that need to be in place for the project planning to be deemed completed. This includes aspects such as confirming that all knowledge areas have a defined process of their own, that roles and responsibilities are clear, baselines have been set, and that preferred or mandated methods, tools and techniques have been identified. 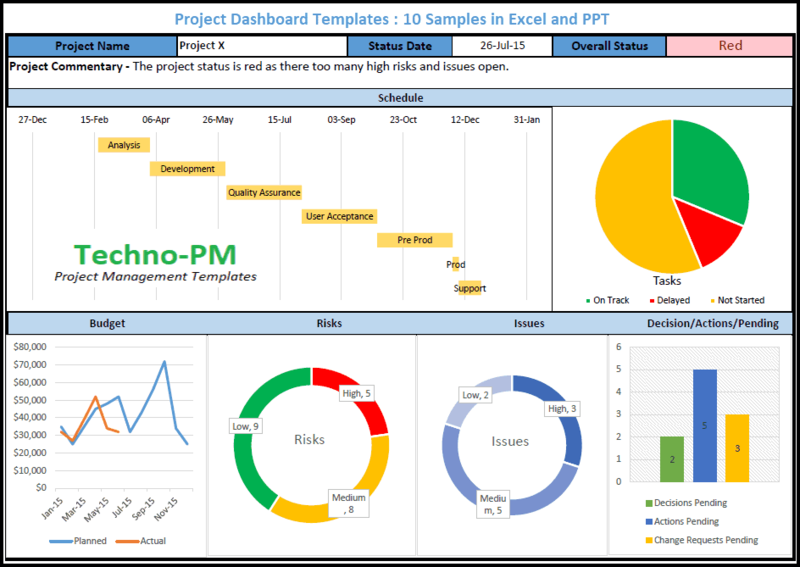 After all, the Project Management Plan is the bible of the project and the main reference to guide the project team. Hence, the more complete this mega-document is, the better, in this way removing any ambiguities and leaving no room for questions or poor guidance. How to complete a Project Planning Checklist? Extremely simple: there is a checkbox and there is a sentence. If you have completed the task stated in that sentence, you just need to tick the box next to it. Your project planning is complete when all the boxes are checked. Wow, it almost sounds like a game – should we play? What do I gain by using a Project Planning Checklist? saving time is an obvious advantage of using a checklist. By using a checklist, you are self-assuring your work, validating that you haven’t missed any step. If at some point in the process, you notice that you missed one the of steps, you can correct it immediately, rather than waiting until a problem arises for you to notice the gap. Because the checklist is relevant to the whole planning phase rather than just to a certain document, you gain a helicopter view of how well you did (or not), and can find all this information in a structured, organized way. With so much work to do in this phase, having a place where you can check your progress while you move along each of the steps and documents can give a nice boost to the motivation of the project management team. Come on, we are 75%! If you are new to the organization or to project management, you might not know where to start or what is expected of you. But fear no more, with a project planning checklist you can clearly and easily check what is required and learn your way through it. If you are an experienced PM, you can benefit from extra confidence and reflection too. There are enough benefits for everyone. If you are starting with the right foundations, you are managing a project built with quality, a true example for others, let’s even say it. The best part? You will be in compliance with existing organizational or departmental procedures from the beginning and, therefore, won’t need to be chased by the PMO (not that PMOs are just about chasing but they need to play police sometimes!). Project checklists are not the most exciting thing on Earth, I admit, but they are easy to use and ensure that nothing is missed in your project, giving you a fighting chance for success. Take the example of the planning phase, for instance. 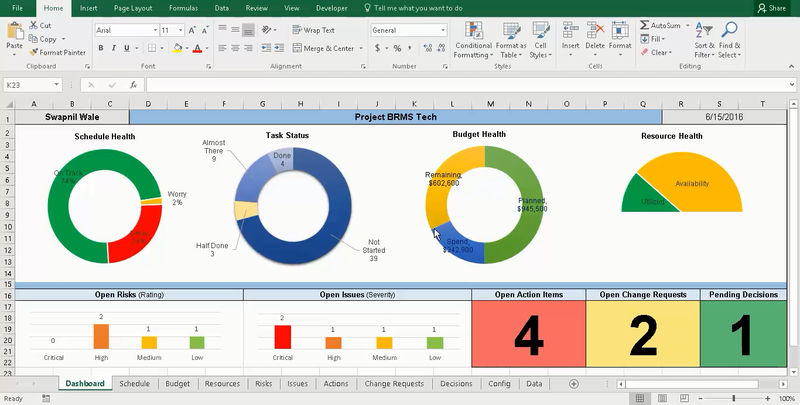 In a project, this phase is typically where the project management team will spend a generous portion of their time, producing the various management plans for each of the knowledge areas of the project, from scope management to configuration management, and compiling all this information into a single Project Management Plan. With so much going on during this phase, would you risk trusting just your experience and intuition? Yeah, I don’t think so. Remember, failing to plan is planning to fail! ☒ I have read all the words in this article. ☒ I really enjoyed this article. 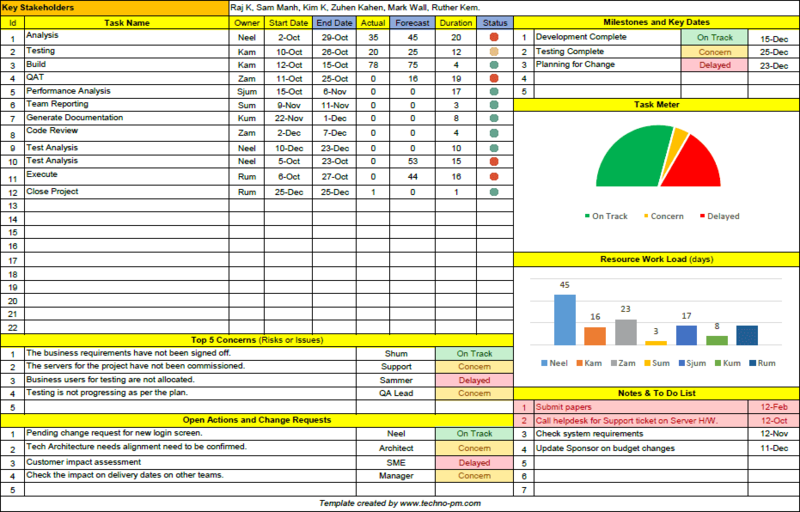 ☒ I have downloaded the template of a Project Planning Checklist. ☒ I liked this topic so much that I have also downloaded the sample of a Project Planning Checklist. ☒ I’m ready to start using a Project Planning Checklist in my project and it’s going to be awesome!